Seriously, who do they think is going to buy this? When Apple announced the original iPad Pro, the Internet erupted with claims that Apple was simply copying the Microsoft Surface Pro. At a press event Monday, Apple struck back with some less-than-subtle trolling itself. 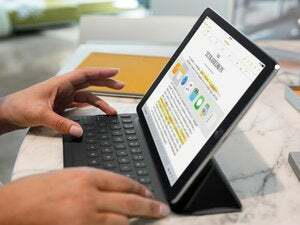 When Apple’s senior worldwide vice president of marketing, Phil Schiller, announced the smaller 9.7-inch iPad Pro, he also took explicit aim at the legions of Microsoft users who might be considering a second digital device. 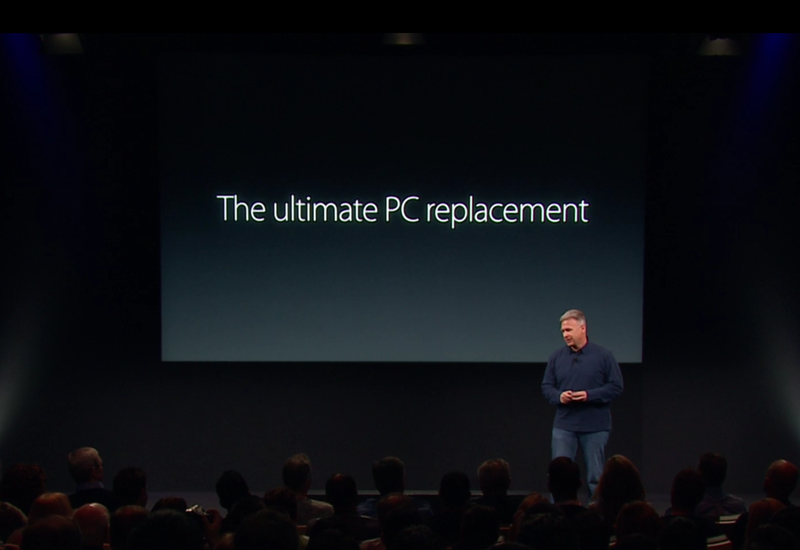 Apple's Phil Schiller suggested the new iPad Pro would rescue hundreds of millions of PC users from their crappy old Windows computers. And then Schiller really put the screws in. 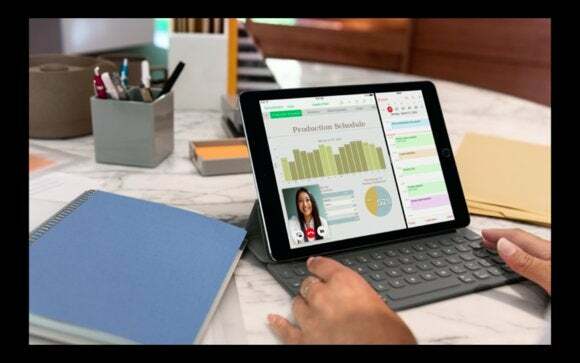 “When they see the features and performance and capabilities of a product like the iPad Pro, designed for the modern digital lifestyle, many of them will find it is the ultimate PC replacement,” Schiller concluded. Why this matters: Longtime Windows and PC watchers know that the “500 million PCs” number has been the argument that both Microsoft and Intel—colloquially mashed together as "Wintel”—have used to justify new PC purchases. But the iPad Pro uses neither an Intel chip nor Windows. Schiller took one of the key marketing messages of the Wintel world and neatly repurposed it for Apple’s own use. 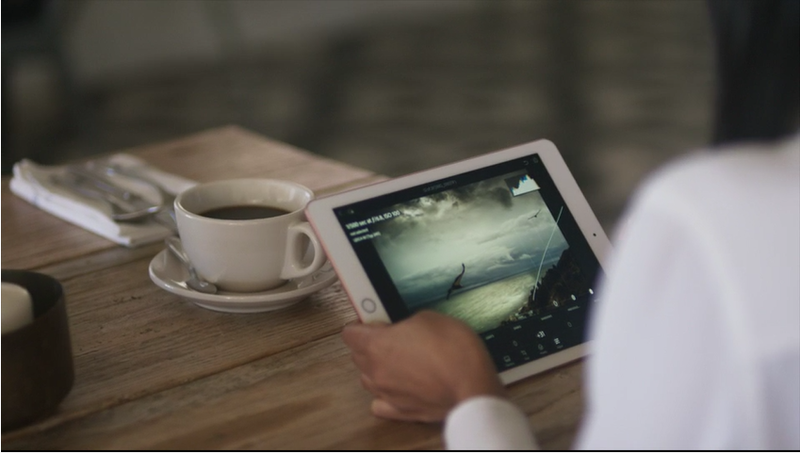 Apple shows its smaller iPad Pro being used for... productivity? Is Apple scared of the Surface? 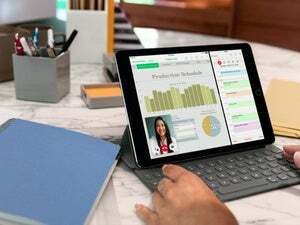 The new iPad Pro 9.7-inch may lack the capability to run two apps simultaneously, and it may have been years late in introducing its own version of the Snap multi-window capability that a Windows laptop boasts. The Apple Pencil followed the Surface Pen, and the iPad Pro still lacks the flexible kickstand of its Surface Pro competition. We could go on. But Schiller ignored all that. Instead, Schiller took a jab at the Microsoft app store. “Best of all they can get a hold of all those incredible apps in the app store, and there are over one million designed for iPad and they work beautifully on iPad Pro,” Schiller said. He compared the multicore graphics capabilities of the tablet not to a Sony Playstation 4, but to Microsoft’s older Xbox 360 game console. Inside the iPad Pro 8.9-inch is an Apple A9X chip, based upon an ARM core. “”That’s more than an Xbox 360, in a device that you hold in the palm of your hand,” Schiller said. Even Apple chief executive Tim Cook got into the act. 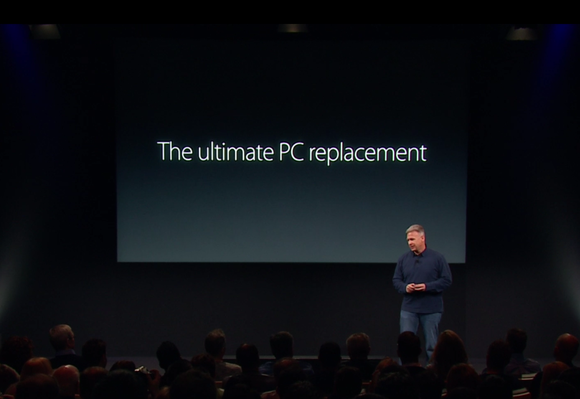 “This is the best upgrade ever for an iPad owner, and the ultimate PC replacement for all of those old PCs in the world,” he said. Updated at 11:10 AM on March 22 with details on the Microsoft Office licensing restrictions, and how they apply to both iPad Pro tablets.